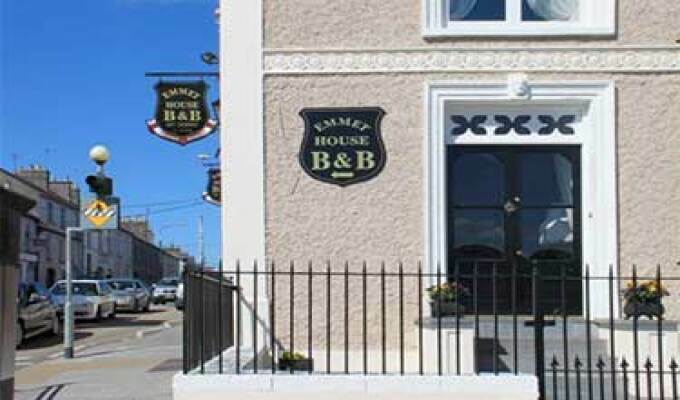 Emmet House is a small boutique style B&B situated in Emmet Square, Birr, Co Offaly. 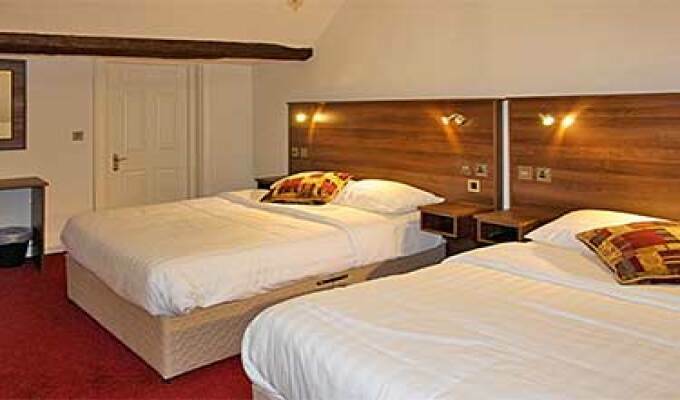 It offers rooms with flat screen freesat tv's, free wifi and home cooked food. 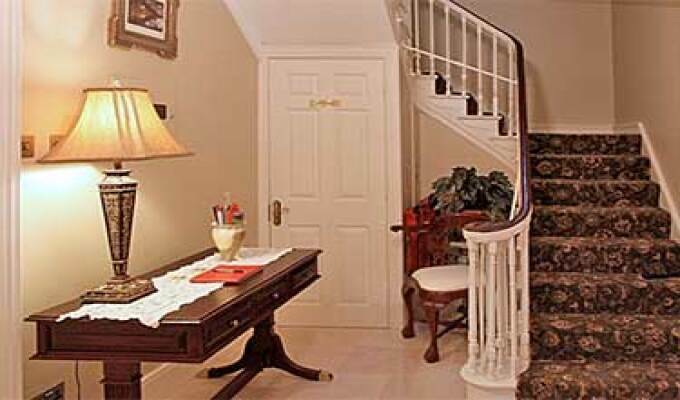 The rooms at Emmet House feature seating areas and work desks. They also include hairdryers, tea/coffee making facilities, slippers and toiletries. 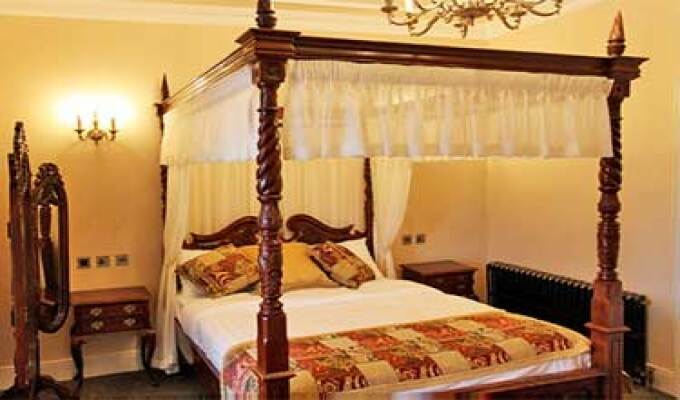 Some rooms have a four poster bed. Traditional Irish breakfast is served in the dining room which has a polished wooden floor, a chandelier and views out across the square. Emmet restaurant is situated opposite the guest house. Birr Vintage week is held every year in August. The Tullamore Show is also held in August and is just a 15 min drive. The Country Fair is held in Birr Castle in August. We are near the Slieve Bloom Mountains which is keen with walkers. Kinnitty Castle is a 10 min drive. The Leap Castle (the most haunted castle in Ireland) is a 10 min drive. 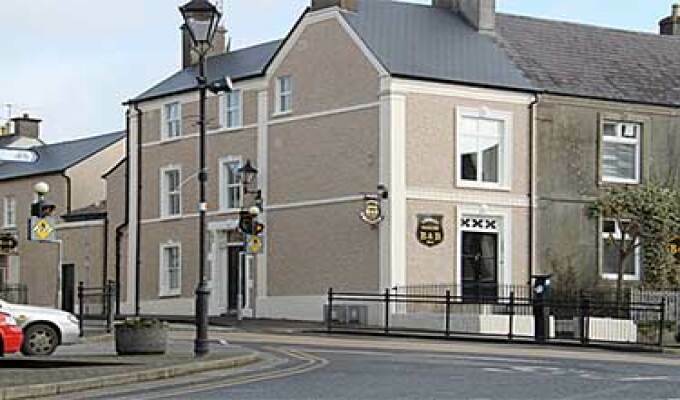 Birr is in the centre of Ireland. Galway is a 50 min drive. Beautiful bed and breakfast, amazing little town!! Nice B&B. I'd book again.